It is time for urgent culture change to ensure survival. 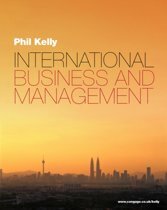 This most informative and useful book, written by a university lecturer with wide experience of the business world, provides clear explanations regarding some of the key issues, including: Strategies to achieve Sustainable Value; Corporate Governance and Corporate Social Responsibility; Environmental Management & Accounting; Sustainable Supply Chains and The Green Economy. 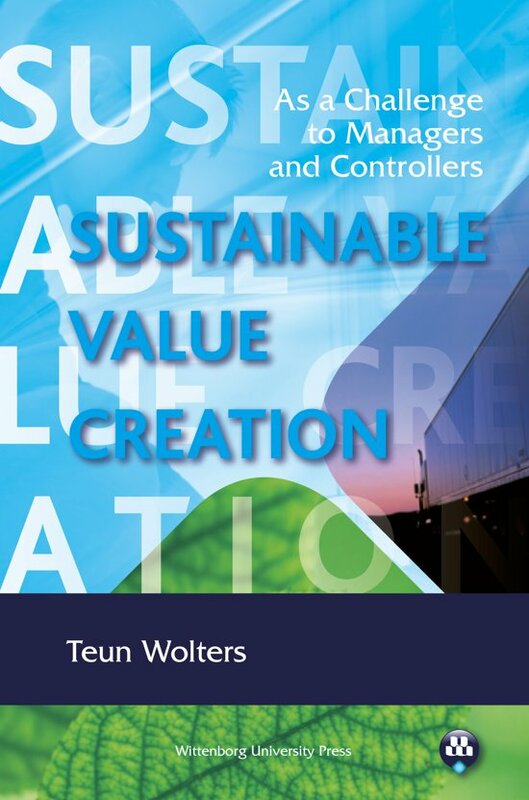 Dr Teun Wolters challenges the status-quo, explains the problems and the need for entrepreneurship and innovation to integrate sustainability into the principal business processes. As Applied Research Professor and lecturer at Wittenborg University of Applied Sciences, located at Apeldoorn in The Netherlands, Dr Wolters is well-known to his students, who come from many different countries.They all share ambitions to enter the world of international business and management. For them this book provides a valuable source of knowledge and information. For people already in the ‘real world of work’ where the issues Teun Wolters describes are part of the daily agenda, this academic overview with a plea to take seriously the whole subject of sustainability will give comfort and support!